In this article, you will learn about Zumba dance Workout for weight loss. Zumba is a popular, high energy, Latin dance-inspired workout that ensures exercising doesn’t have to be boring. Zumba dancers move fast and have fun while getting some exercise is done and burning calories. In the midst of squats, hip-hop, twists, mambo, salsa, samba and upbeat music – your energy levels will be soaring and you’ll actually have fun. Zumba was created by Colombian choreographer and dancer Alberto “Beto” Perez in 1990s. It has gained popularity since then and is winning over fitness enthusiasts for mixing aerobic elements with dance. And did you know: approximately in 200,000 locations across 180 countries, 15 million people take Zumba classes weekly. 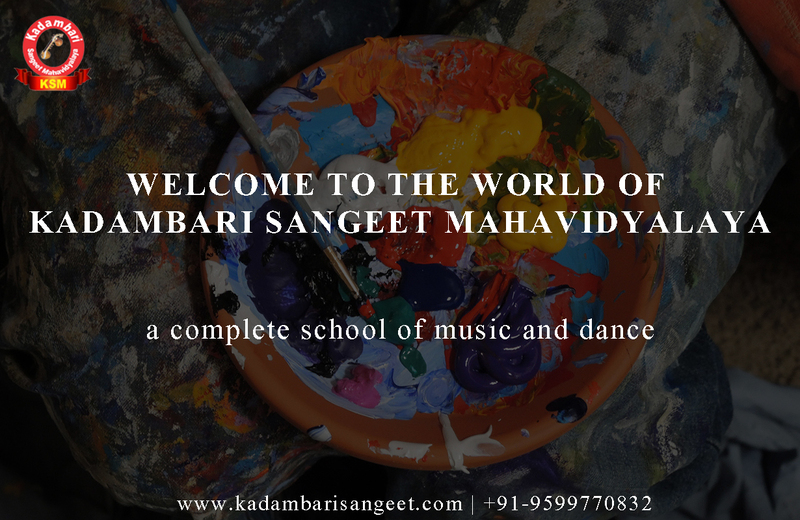 Dance classes in Vaishali Provide the best type of Zoomba classes. Zumba at its core is considered to provide a large calorie burn through aerobic activity done with interval training in mind. After all, it’s nothing but cardio which does burns fat. If you do Zumba for 1 hour a day, you will burn 500-1000 calories thanks to all the dancing, jumping, squatting, sliding and high-intensity movements. From footwork to strengthen and stretch your ankles and calves, to head and shoulder rolls that warm up the upper body and loosen up the neck, Zumba gives a workout for the whole body. You’ll end up sore the day after class, particularly around your abs, hips and calves. Due to resistance training combined with cardio, Zumba will sculpt and shape your body like nothing else. Many experts believe that an interval/resistance combination maximizes fat burning, caloric output, and total body toning. Zumba mixes easy-to-follow, fun dance step with effective body sculpting movements. People seem to forget about working out during a Zumba session, allowing them to burn even more calories while exercising longer. What’s a Zumba Class Like? A typical Zumba session lasts about an hour and incorporates several dance styles, including salsa, rumba, flamenco, cumbia, merengue, reggaeton, mambo and calypso and salsa on. The Latin music includes both slow and fast rhythms, allowing for a great cardio workout as well as body sculpting exercises. Depending on the instructor, you may even get a taste of hip-hop dancing or belly dancing too. Almost everyone can enjoy and perform Zumba at any place, any time. 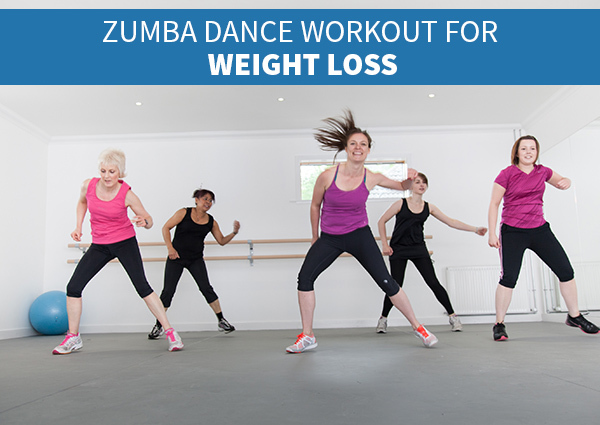 If you enjoy dance Zumba dance for weight loss is a very good option for you. 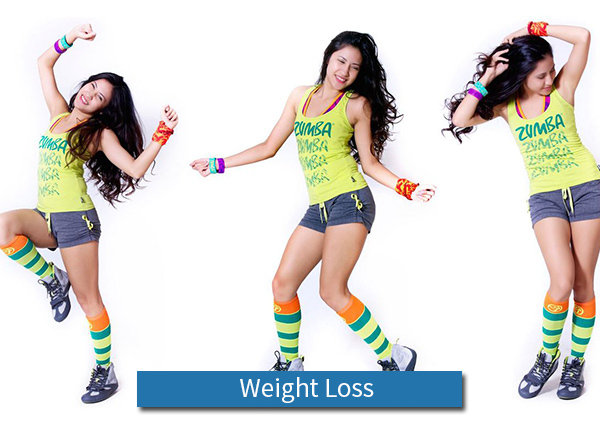 Performing Zumba dance for about 1 hour a day can help you lose enough weight to become fit in a few weeks. 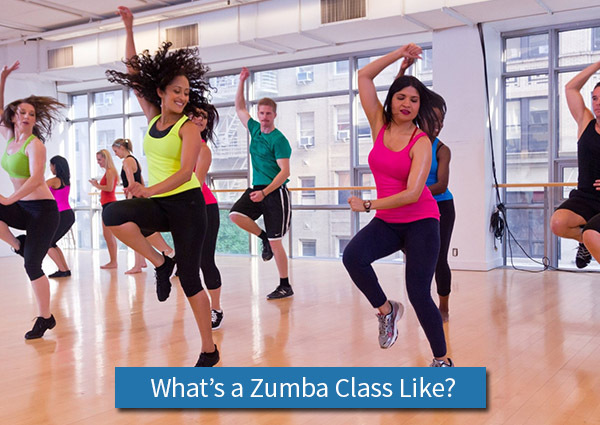 A Zumba dance class is actually a combination of an aerobics class and a Latin dance class. The aerobic moves give you the benefits of resistance training as you are often moving against your body weight. Zumba dance for weight loss is accompanied by a healthy balanced diet with a reasonable amount of calorie, then this dance program can help you lose the extra pounds. The number of calories or fat you would be able to shed with Zumba dance would depend on the duration, the intensity and the style of the workout. Zumba for weight loss will not only improve your cardiovascular fitness but it will also help you shed the extra kilos from around your waist and rest of the body. It tends to move most parts of the body so you will be using your arms, your legs and quite a lot of hip action to dance around. However, if a certain movement or position hurts, try to adjust the movements without hurting yourself lose weight. What is important for Zumba is to follow the proper technique. Well, this was the end of an article of Zumba Dance Workout for Weight loss. People are taking more interest in Zumba dance as a way to lose weight than as a dance form. One of the main reason why people are choosing Zumba for weight loss over other ways is because of its effectiveness in improving fitness.